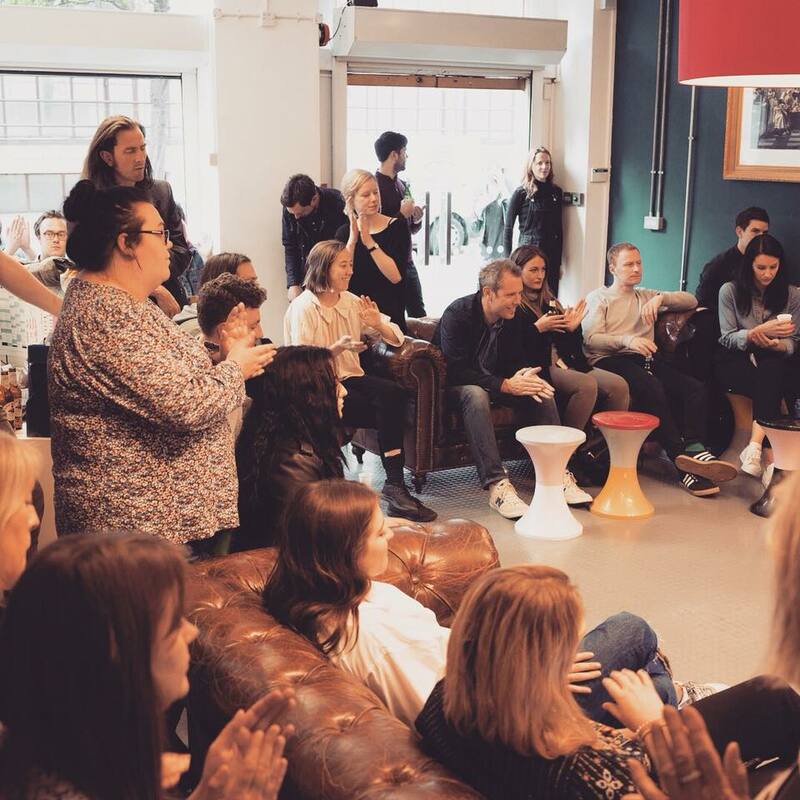 Thanks to everyone who came down and joined us for another fantastic Lounge Session at Jungle Studios featuring the very talented, Luke Sital-Singh. Luke treated the crowd to a selection of beautiful back catalogue and unreleased tunes - finishing up with one of our favourites, 'Fail For You'. Seriously stunning. Massive thanks to Kobalt for making it happen. 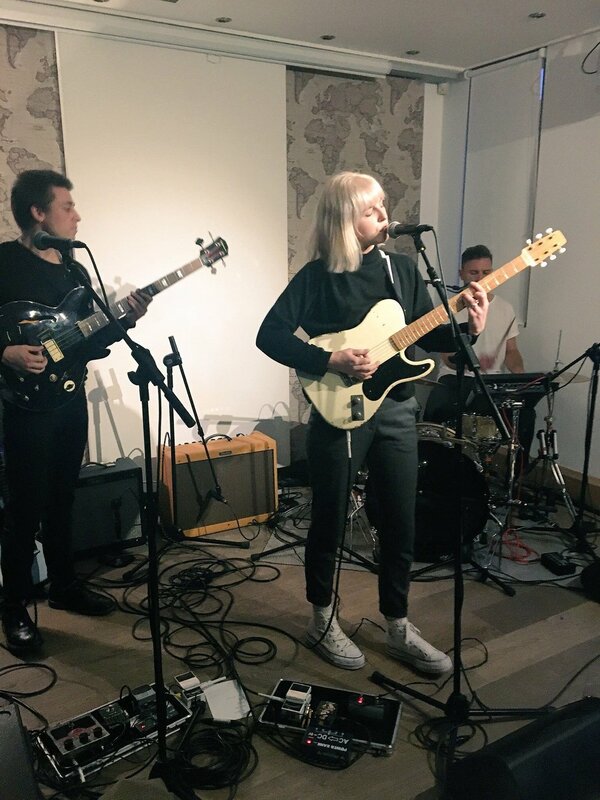 We had another absolutely fabulous Lounge Session last week, this time with the mesmerising ‪#‎JONES‬ treating us to a stripped back and intimate set of beautiful new and unreleased tracks. Thanks to everyone who came down and keep an eye out for the next one happening soon! We are delighted to announce that on Thurs 23rd July we are joined by three of Island Records newest and hottest acts: Kiko Bun, Whilk & Misky and Aquilo. Live acts start at 6pm in the Lounge, with a Kiko Bun DJ set starting at around 19:30 on the roof terrace. Last week’s Lounge Session really was something special. For those of you who missed it, we were lucky enough to experience the incredibly talented and mesmerising Lianne La Havas perform two live sets in the intimate settings of the RKCR/Y&R boardroom and then onto our home, Jungle Studios. Offering a mostly acoustic and hushed hybrid of alternative folk and soul, Lianne was born in London, to a Greek father and Jamaican mother. She began singing at seven, and cites her parents’ diverse musical tastes as having the biggest influence on her music. Her mother played with Jill Scott and Mary J. Blige, and her father, an accomplished multi-instrumentalist, taught her the basics of guitar and piano. After a totally unplugged set at RKCR/Y&R, Lianne and crew headed over to Jungle Studios where they prepped for set two. After a quick sound check (which gave the guests time to pop to the roof terrace for a few glasses of bubbles) Lianne began with her latest single Unstoppable, a love song La Havas recently debuted on Later… With Jools Holland, a programme that was one of the original springboards for her career. She then spent the next half hour weaving between old and new works, all the while holding a totally captivated audience (lots of oohs, ahhs and gasps). All-in-all a totally flawless and touching performance. As soon as the set came to a close, Lianne and audience took advantage of the wonderful weather and relocated back to the roof terrace where we were entertained by Jim Griffin from Jungle on decks!